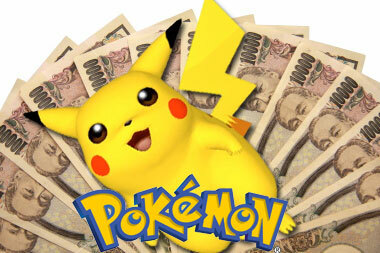 Pokemon means big money in Japan. That may seem like an obvious statement. With the 11th Pokemon film still showing in Japanese theaters, the movie franchise has reached 50 billion yen (460 million dollars). The first Pokemon was released in 1998 and brought in 7.2 billion yen. Since then, one movie has been released each year averaging around 4 billion yen.